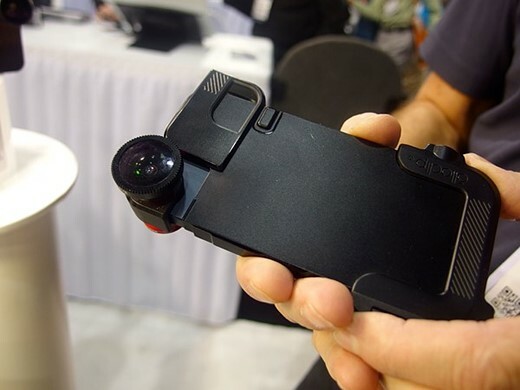 The Olloclip case protects your iPhone while you use the Olloclip lens. Olloclip's lens accessory is great and all, but it's a pain to have to take off your case every time you want to use your lens. 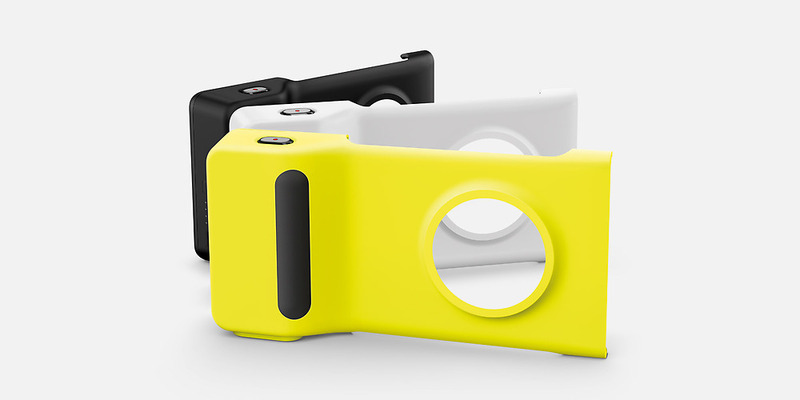 For the holidays, Olloclip bundled its new 4-1-one lens with its Quick-Flip case. For $99.99, you can gift a wide angle, fish eye, and two different macro lenses with a versatile and protective case. 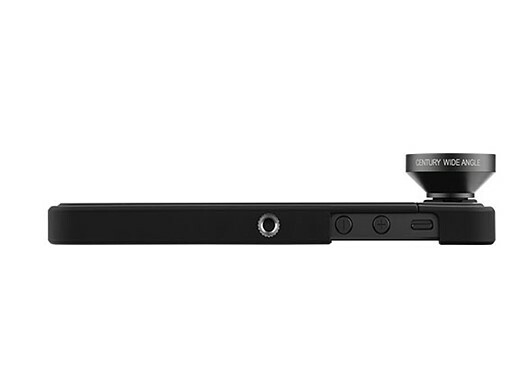 The Olloclip Quick-Flip case has window over the camera that is revealed by swinging open a tiny section of the back. This new opening is just big enough for the Olloclip to slide on. Additionally, the case’s opening can function as a shutter button for manual volume button capture. It also has a removable tripod attachment for when you need to take steady shots. What we like: Easy to use, well-made. 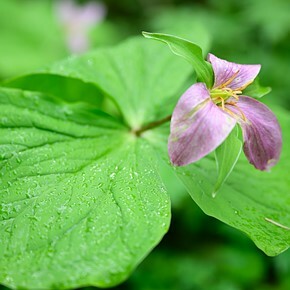 Optical quality of the new Olloclip far exceeds that of the original. What we don't like: Tiny lenses mean tiny components. It's easy to misplace parts of the Olloclip. The iPro Lens System is pricey, but it offers superior optics the many low-end lenses that flood the iPhone accessory market. For the price of a low-end point and shoot, you can turn an iPhone into a super-shooter. With the lens-making history of Schneider Optics behind it, the iPro lens comes with a fish eye, wide angle lens and 2X telephoto lens. The lenses mount onto a sturdy case that has built-in tripod attachments. 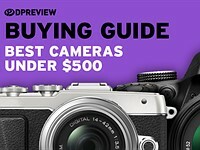 If you’re looking for the optimal balance of portability, image quality and system expandability in a product that gives you both interchangeable lenses and physical support, the iPro should be at the top of your list. 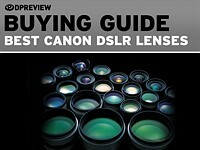 What we like: Image quality is amongst the best we've seen in an attachable lens. What we don't like: Somewhat difficult to attach to phone, and rather bulky system to carry. 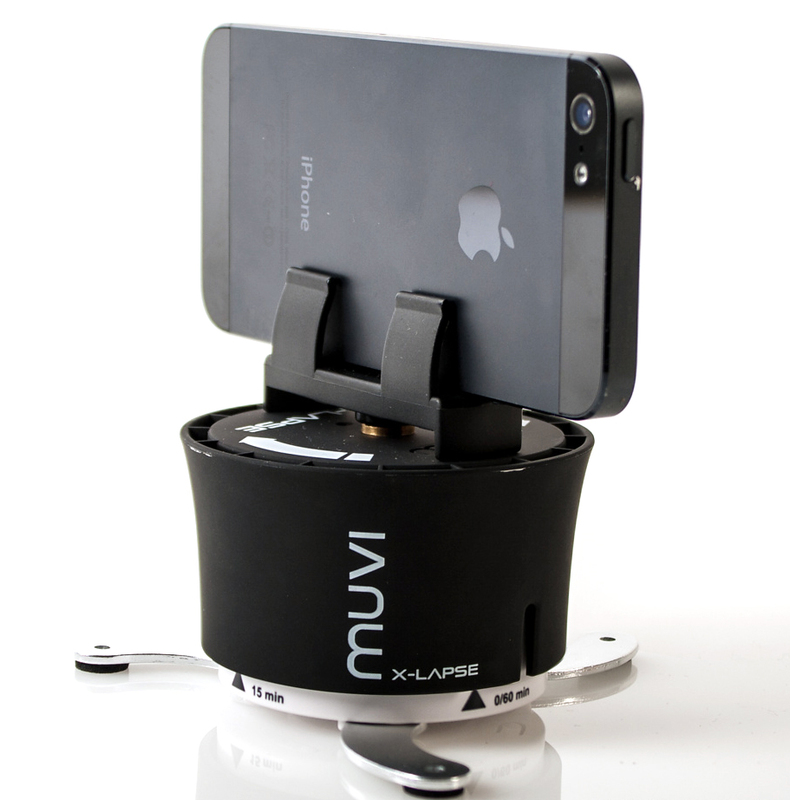 The Smartphone Timelapse Turntable can fit all devices and even some compact cameras. Panoramas are awesome, but even the best apps won't produce good results if the user can't hold the phone steady. 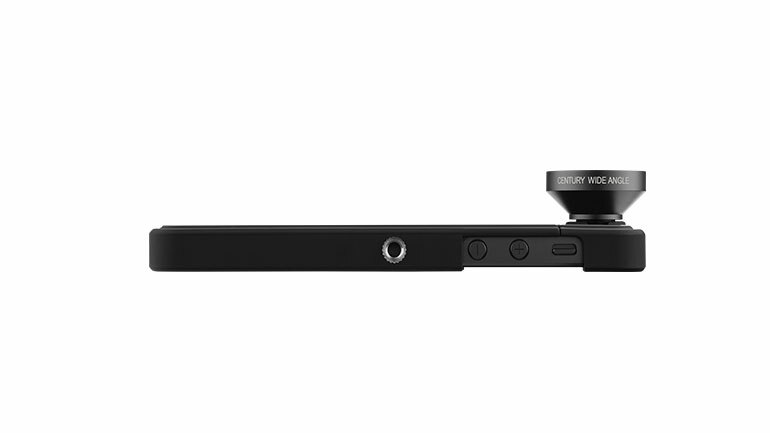 For the perfect panorama, check out the Smartphone Timelapse Turntable. The Smartphone Timelapse Turntable can be set like a kitchen timer to capture a customized pan between 90 and 360 degrees. 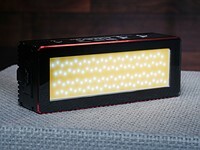 It's is compatible with all time-lapse and panoramic apps on the market and looks like it would fit most smartphones. Small cameras can also be mounted to the device. 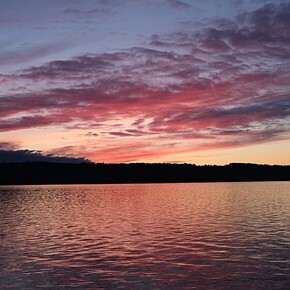 What we like: Takes flawless panoramas with any smartphone app and most compact cameras. What we don't like: Rotation is locked to a timer, so you can't adjust it. 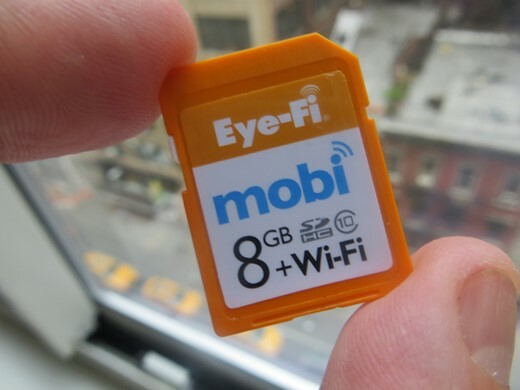 The Eye-Fi Mobi SD card gives your SLR the connectivity of a smartphone. For your friends who are torn between the image quality of their cameras and the convenience of their smartphone, help them bridge the gap with the EyeFi Mobi. Available as a 8GB SDHC card for $50, 16GB SDHC card for $80, and 32GB SDHC card for $99.99, the EyeFi Mobi offers the ability to send full-resolution photos wirelessly as they’re captured to iOS devices and Android devices. 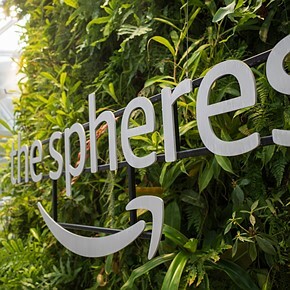 Advanced shooters may not like its lack of Raw support, lack of manual wireless-transfer controls and inability to transfer the same photo from the camera to multiple devices at the same time. Casual photographers who just want a wire-free way to get JPEG images from a digital camera to a smartphone or tablet will enjoy the Mobi’s simple setup and fast transfer speeds. It’s simple, but it’s limited. What we like: Wireless card designed for dead-simple sharing. It beams photos and short videos from a camera to your mobile device in an automated, hassle-free way. 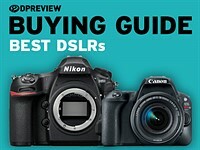 What we don't like: Doesn't appeal to photographers who prefer shooting in Raw. Can't transfer to multiple devices at the same time. 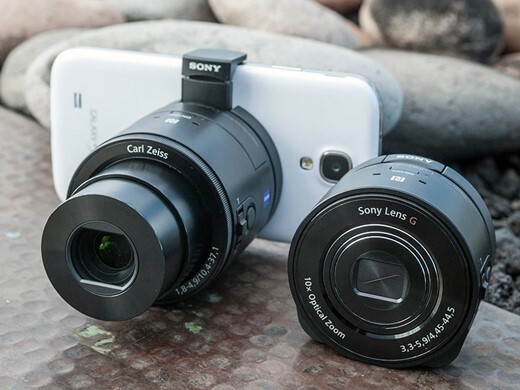 Instead of buying your loved one a brand new point and shoot, try the QX10. 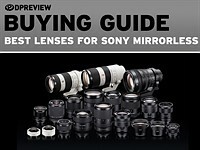 Forgo buying a point-and-shoot or cheap fixed-lens mirrorless this year in favor of Sony's camera of the future. The camera and smartphone are linked via Wi-Fi (with NFC capability), and everything is controlled with Sony's PlayMemories Mobile app for iOS and Android. If you want, you can take photos without a smartphone (as the cameras have physical controls) and transfer the photos later. Feature-wise, the QX10 is pretty much point and shoot. There are three shooting modes: iAuto, Superior Auto and Program. 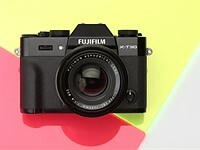 The first two both have automatic scene selection, with Superior Auto adding in multi-shot capability such as HDR. There are no manual exposure controls on the QX10, unless you count exposure compensation. Got deep pockets? Try the QX100 for $500 and you'll get a higher quality lens and sensor combination. 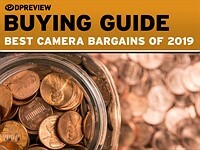 What we like: 18-megapixel sensor and 10X optical zoom lens challenge the best phones and compact cameras. What we don't like: Missing quite a few features, including shutter priority and manual exposure modes, adjustable ISO sensitivity, Raw support and Full HD video. Give the Lumia lover in your life something to hold on to. While the 1020’s photographic ergonomics are pretty good, you can turn the phone into something that handles better than many dedicated cameras with this optional grip accessory. 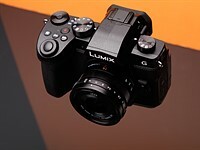 The $75 camera grip that provides a shutter button, built-in secondary battery and a sculpted hand grip. 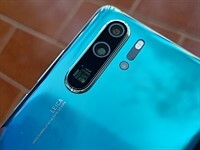 This combo, while obviously making the 1020 less pocketable, provides a very comfortable and camera-like shooting experience, particularly in landscape orientation. 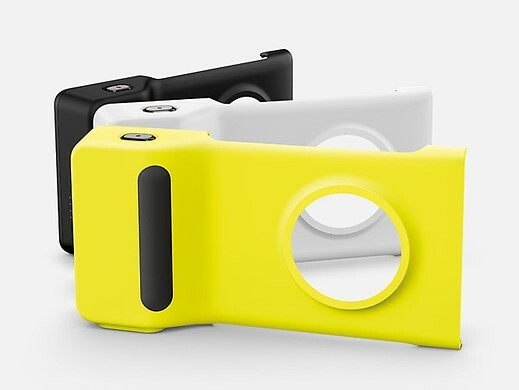 The Lumia 1020 grip comes in a dramatic hornet color scheme of white, black and yellow. The grab-able grip clips onto the phone, adding a larger shutter button and an integrated battery that substantially extends operating life. What we like: Makes your smartphone feel like a real camera. What we don't like: Honestly, it look pretty silly to take phone calls. But if that doesn't dissuade you, it’s safe to say that you’ll really enjoy using the 1020 with the grip.